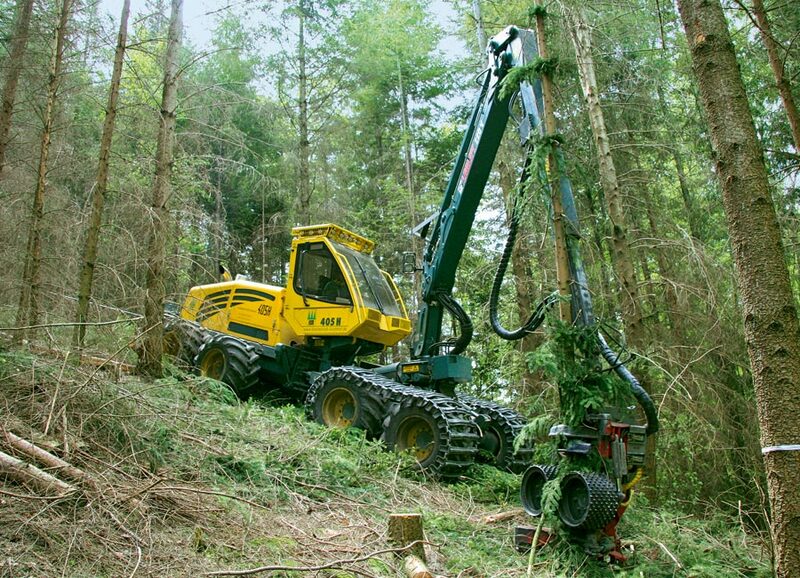 And this is just a small example of the engineering concept behind this machine. 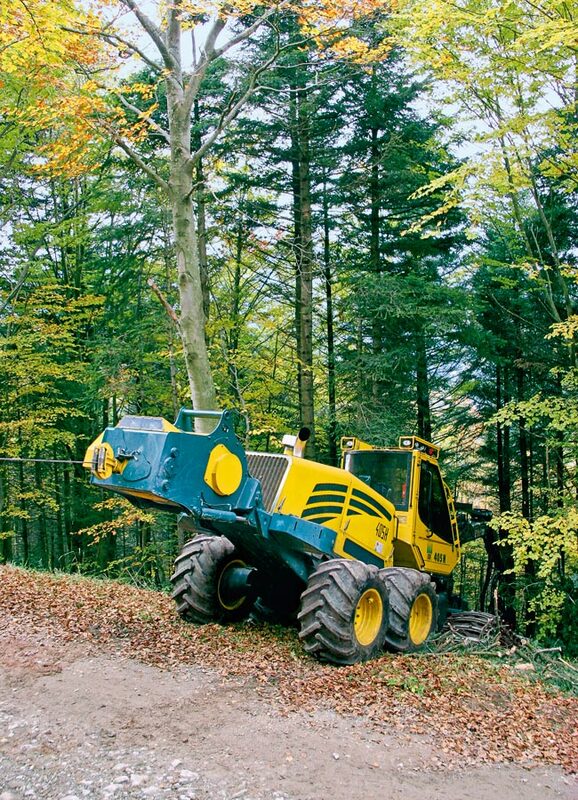 You will not find a machine that combines more offroad capability and top performance at the same time. 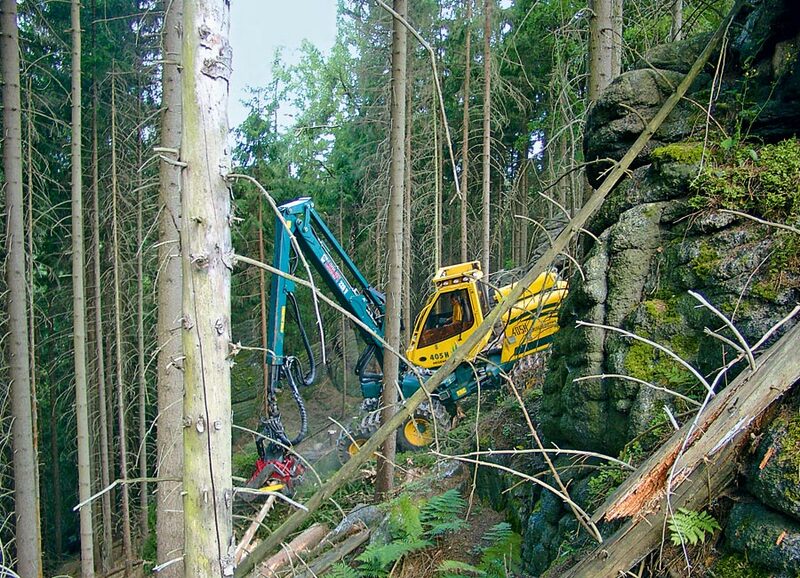 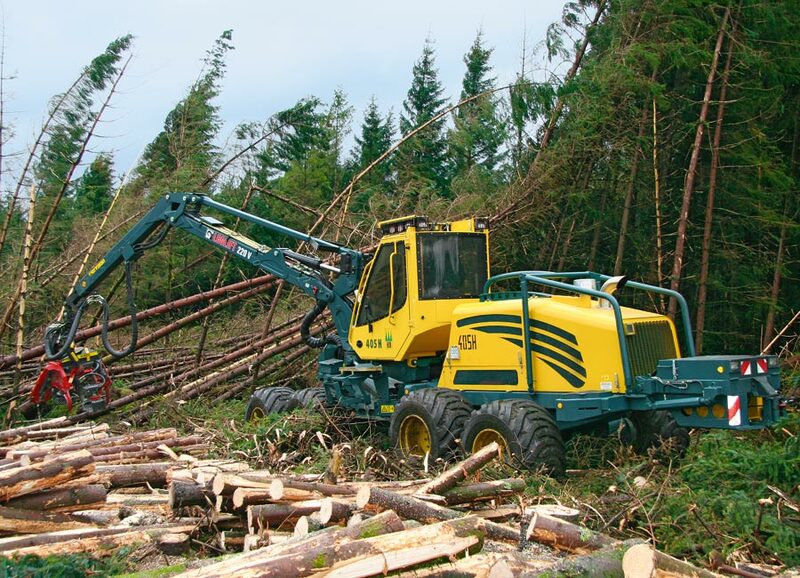 The HSM 405H2 8WD steep slope version – the best choice for mechanised timber harvesting in difficult terrain and on steep gradients.